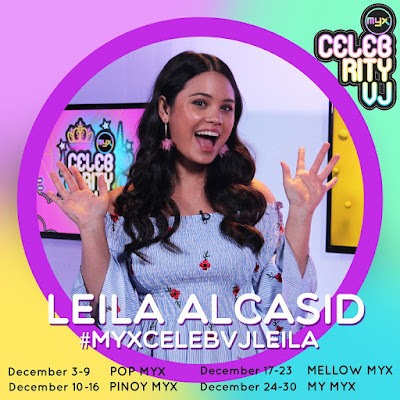 From writing and posting on her blog site and curated Instagram feed, budding artist Leila Alcasid steps up to be MYX’s Celebrity VJ for the month of December. More than just being the 20-year-old daughter of OPM icon Ogie Alcasid with former wife and beauty queen Michelle van Eimeren, this next gen It girl is all set to make a name for herself as she prepares for her first studio album. Now, Leila takes up a bigger challenge as she hosts favorite MYX shows featuring today’s hit Pinoy and international music. 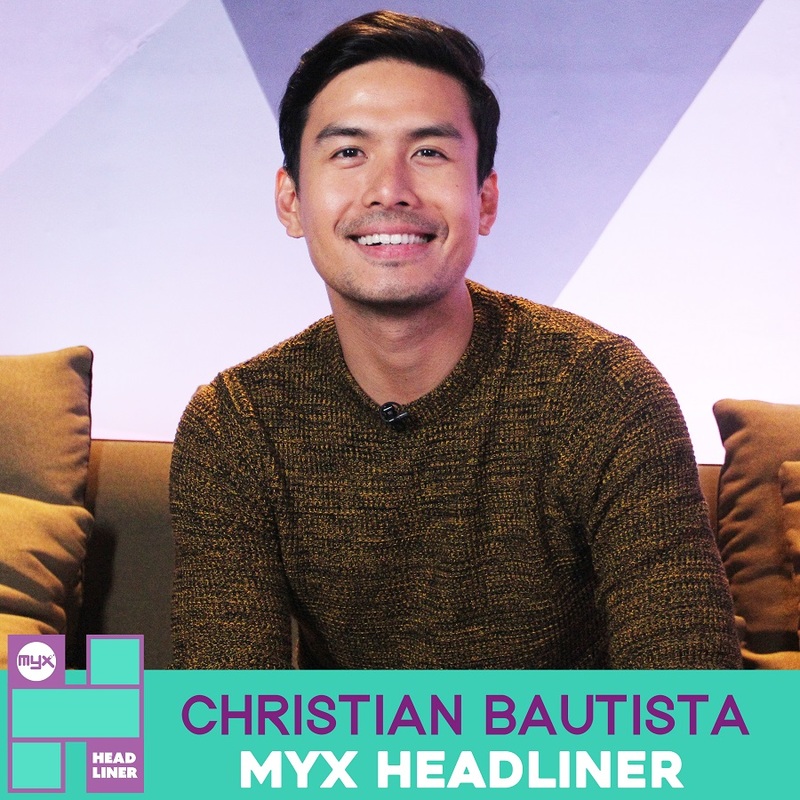 Meanwhile, Filipino balladeer Christian Bautista captivates music fans as “MYX Headliner,” while Chris Lopez and his musical alter ego, Moophs, also turns up under the “MYX Spotlight” as he showcases homegrown EDM (electronic dance music) all month long. 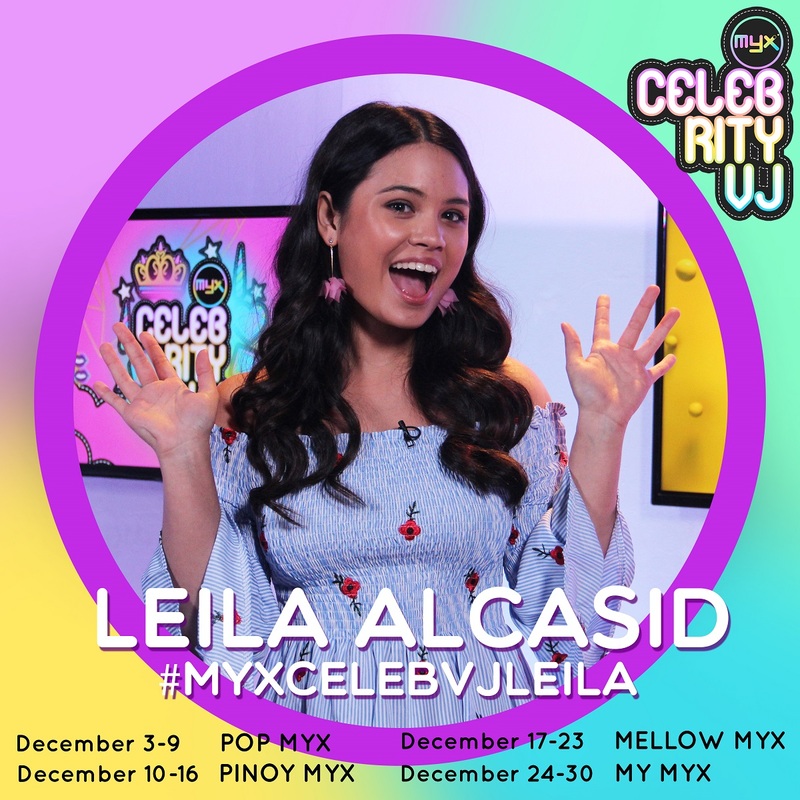 Catch Leila as MYX Celebrity VJ on “Pop MYX” until December 9, “Pinoy MYX” on Dec. 10 to 16, “Mellow MYX” on Dec. 17 to 23, and “My MYX” on Dec. 24 to 30. Watch MYX on Skycable channel 23. 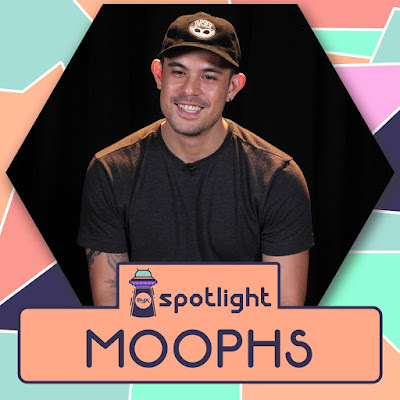 For more information on MYX programming, log on to www.myxph.com, follow MYX on Instagram (@myxph) and Twitter (@MYXPhilippines).